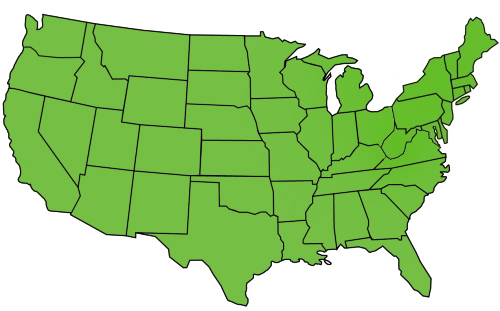 Our original Zone formulas vary depending on where you live in the United States. But with Allergena Seasonal Allergy Tabs you can build immunity no matter where you live or where you travel. These quick dissolving chewables will help your body fight the trees, weeds and grasses that make you miserable. Herbal Drainage Remedies 3X: Baptisia tinctoria HPUS, Hydrastis canadensis HPUS, Myrrha HPUS, Nasturtium aquaticum HPUS, Phytolacca decandra HPUS, Trigonella foenumgraecum; Echinacea 3X HPUS. Directions: • Shake Well Before Use. • Adults (12 and Older) Chew and dissolve 1 tablet three times daily. • Children (7 to 12) Chew and dissolve 1 tablet three times daily. • Children (2 to 7) Chew and dissolve 1 tablet 2-3 times daily. • Not recommended for children under 2 years old. • Consult a Physician for use in children under 12 years of age. Inactive Ingredients: Croscarmellose Sodium, Magnesium Stearate, Microcrystalline Cellulose, Xylitol, Zemea. These tablets have kept my allergies to trees and grasses in check! I have allergies really bad and was almost living on benadryl because that was the only thing that would help the drainage therefore helping my cough. Since I started Allergena I have not had to take ANY benadryl .